We say that with confidence, because when it comes to Business Insurance in Edwardsville, or any other part of Illinois, we have an in-depth knowledge of many industries. Coupled with our access to some of the best business insurance companies in the country, we can stand by our claim of offering the best Business Insurance around. 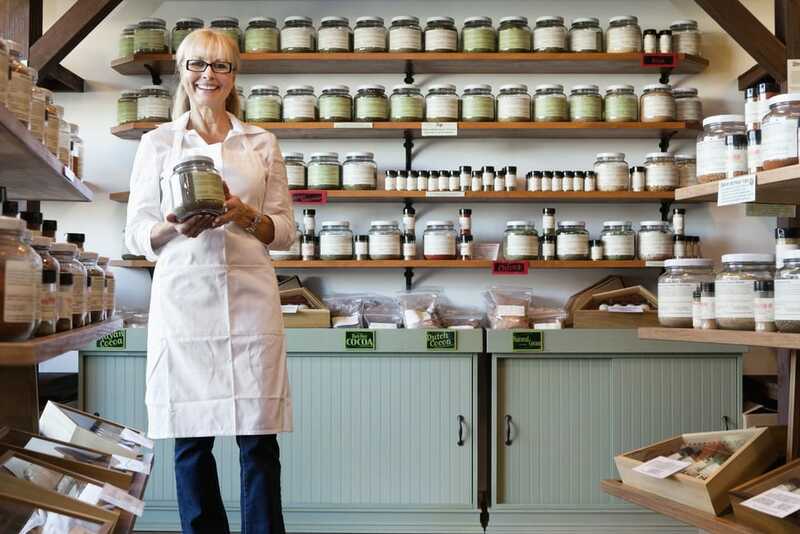 Choosing the right business or commercial insurance plan for your business can be very confusing, even for the most experienced business owner. At The Insurance Alliance, we have developed many different options and programs to meet the needs of our commercial insurance clients in the Edwardsville area and throughout the state of Illinois. At The Insurance Alliance, we can design a specialized business insurance package according to your property, liability, and casualty needs. Whether you are a retailer, wholesaler, contractor, or electrician, we can tailor a package to meet your specific needs and requirements. So click the button below to get started online.